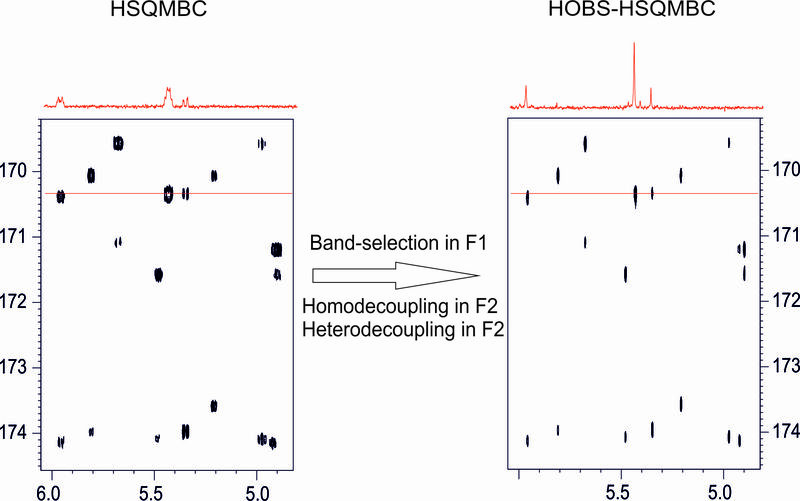 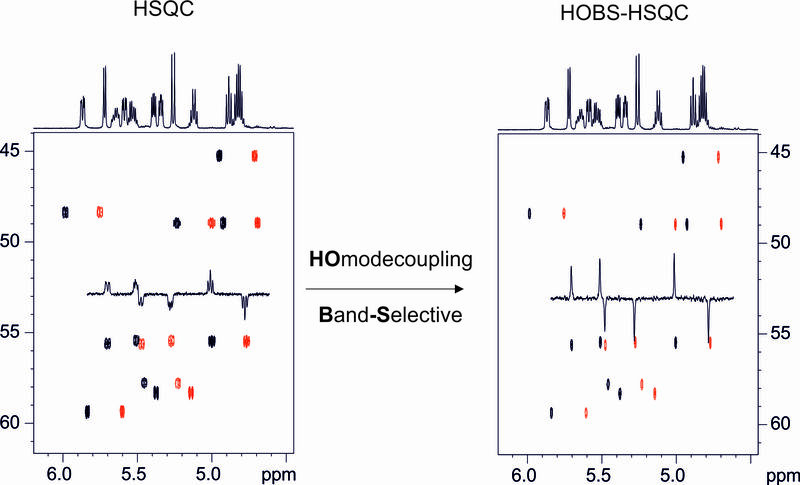 A NMR pulse scheme that provides full sensitivity in homodecouped band-selective NMR experiments is proposed. 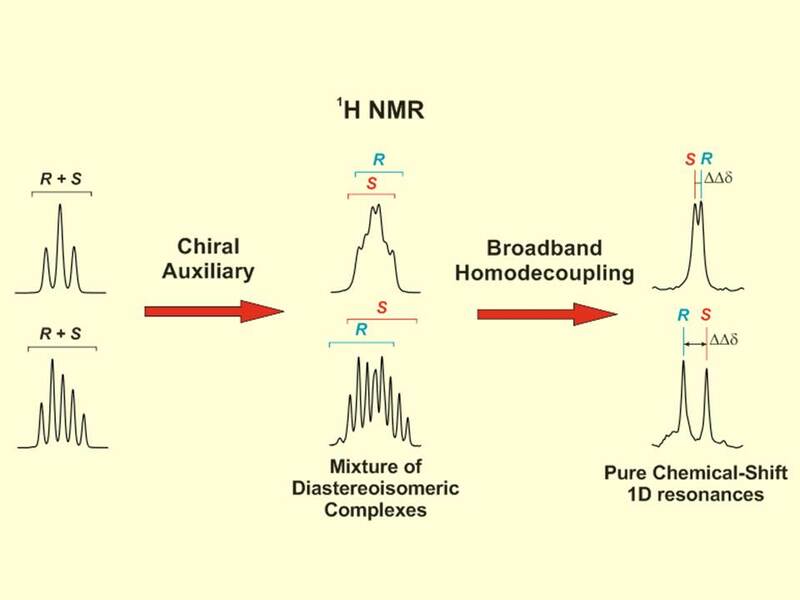 The easy implementation of this HOBS scheme as a general building block into a great variety of multidimensional NMR experiments leads to pure-shift spectra with enhanced resolution and with the maximum attainable sensitivity. 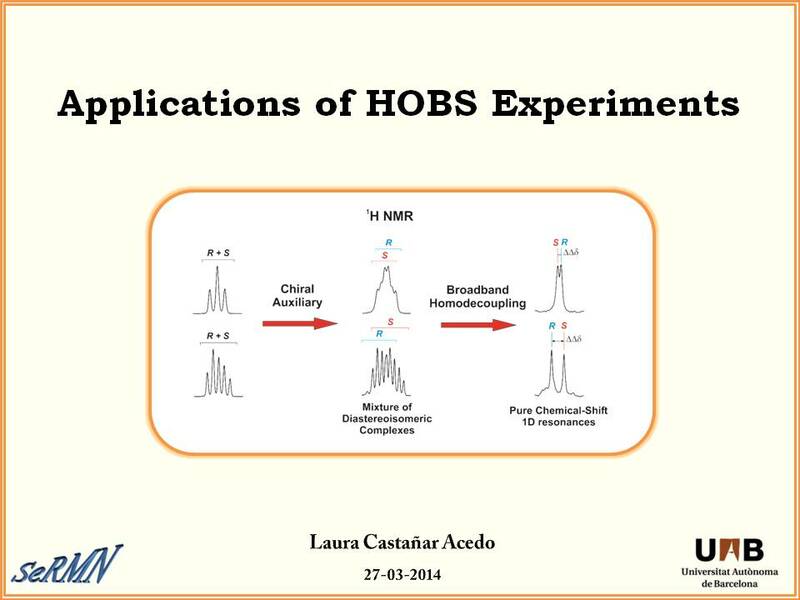 © 2013 – 2015, Laura. 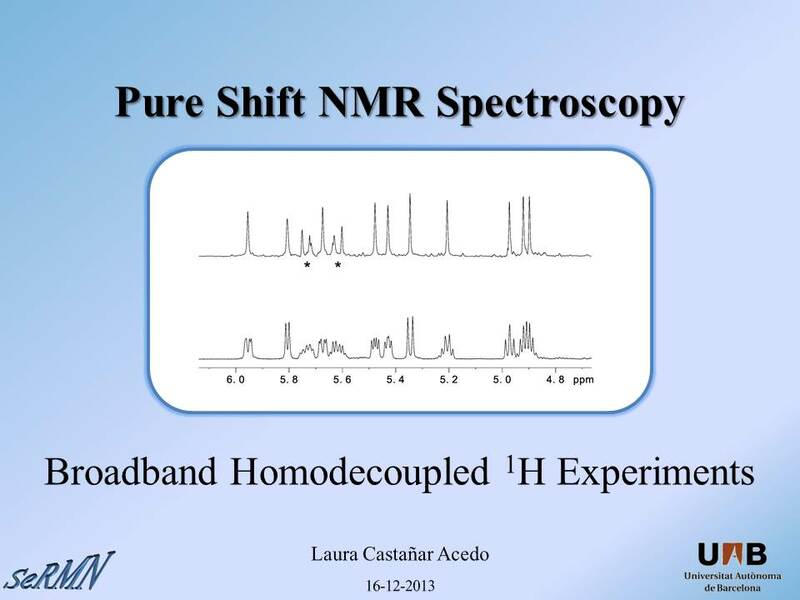 All rights reserved by the author(s) and Universitat Autonoma de Barcelona except for texts and images already copyrighted by third parties (e.g. 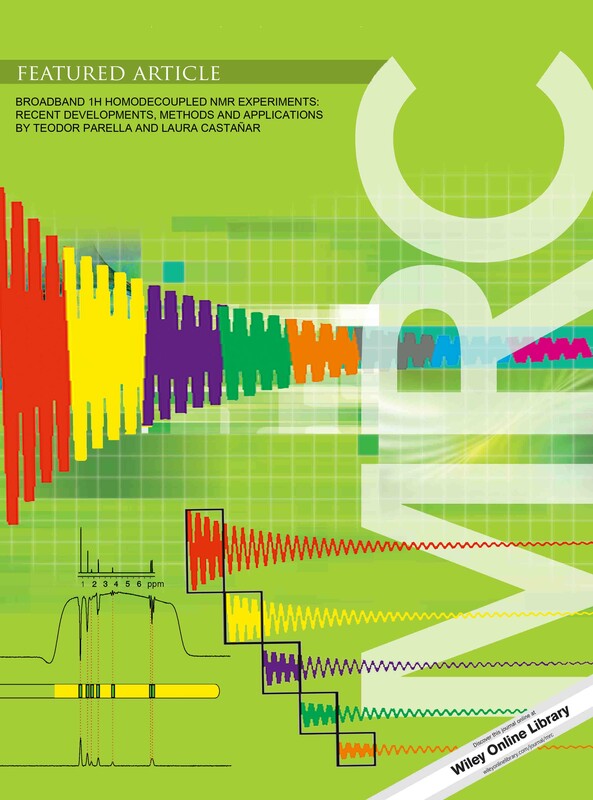 journal publishers) and used here under the fair use provision.